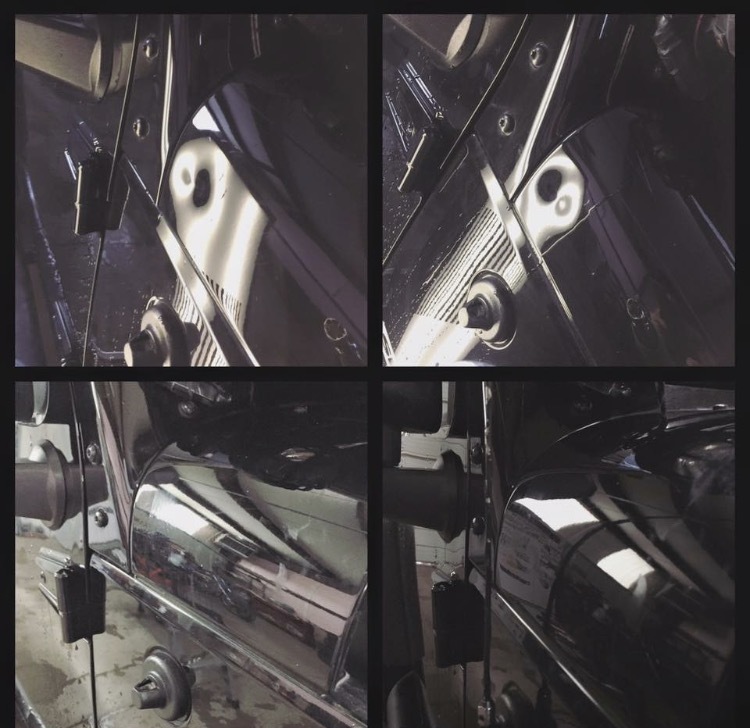 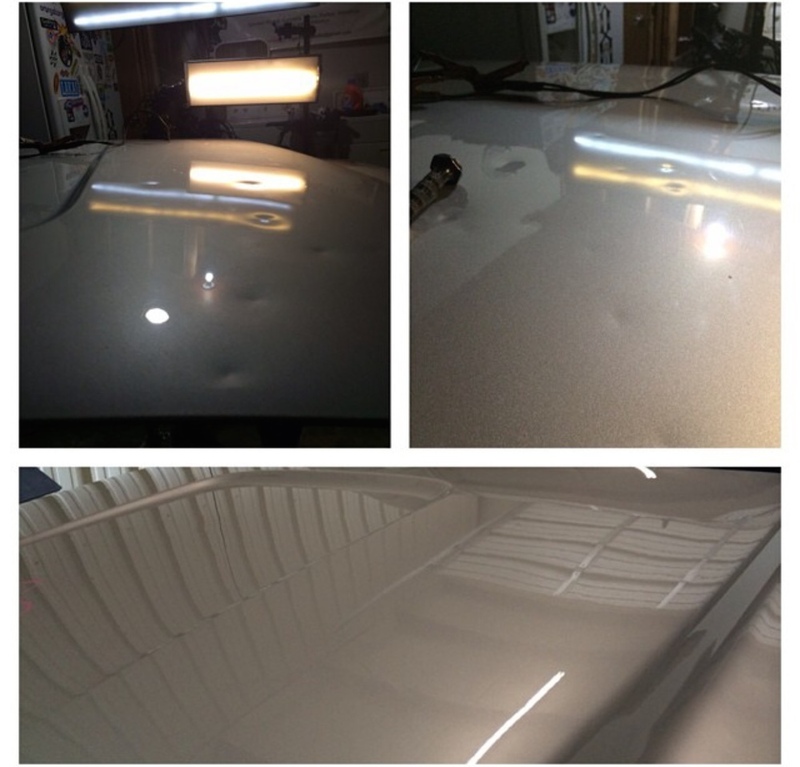 Fun repair on this Kia Optima. 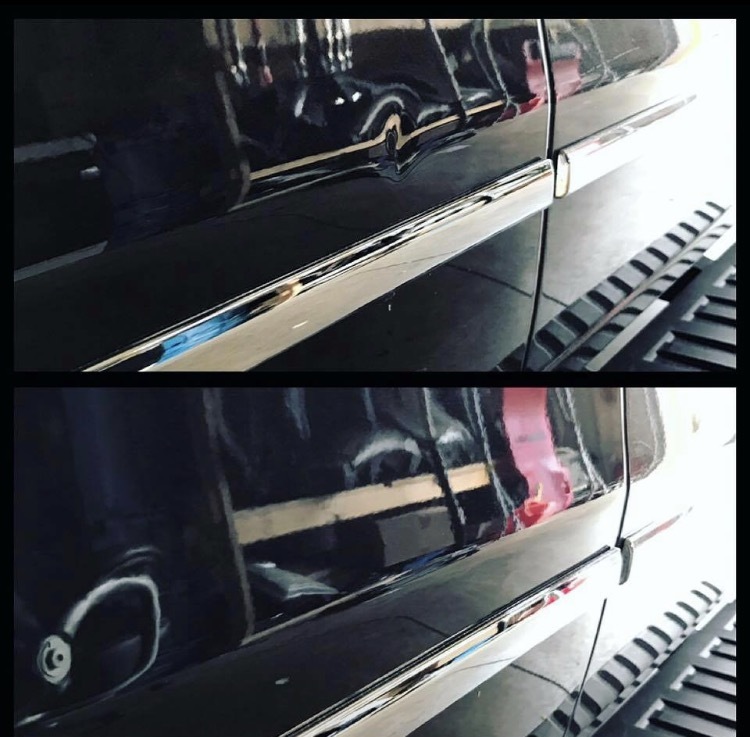 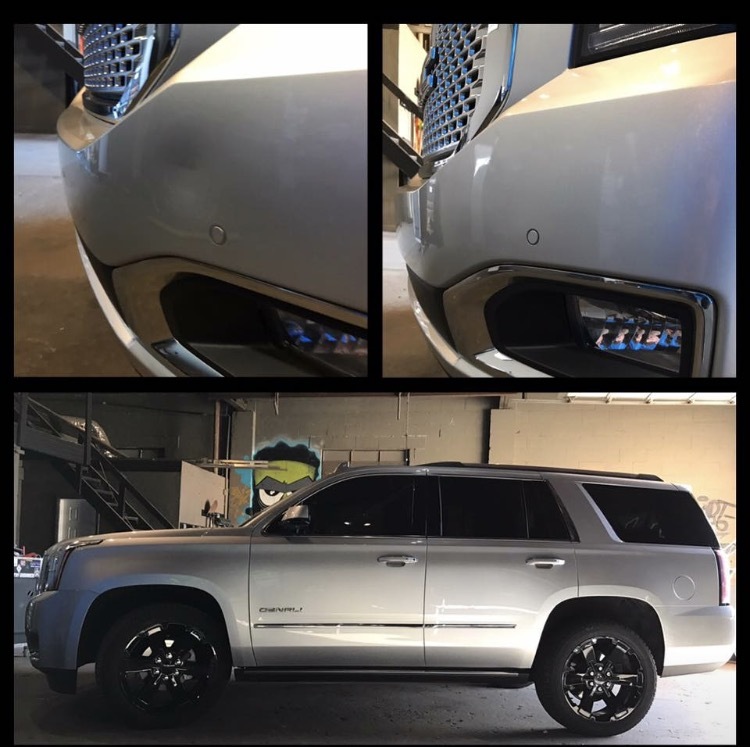 Saved a lot of time using PDR to smooth out the damage allowing for less body filler and a shorter paint time. 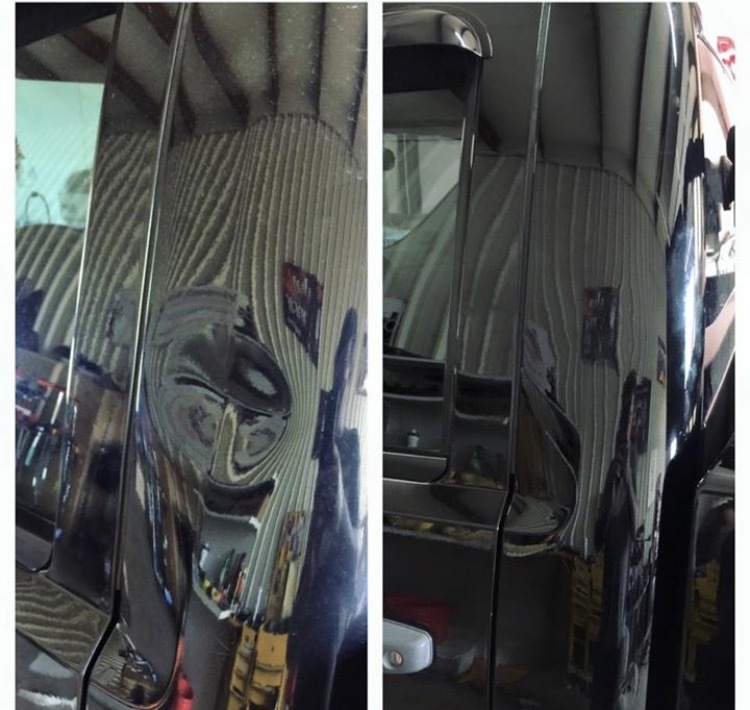 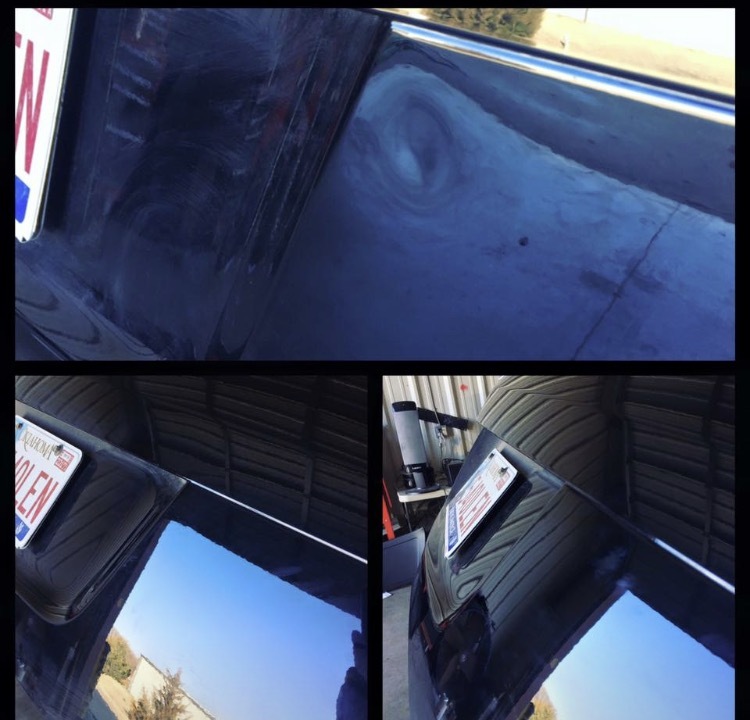 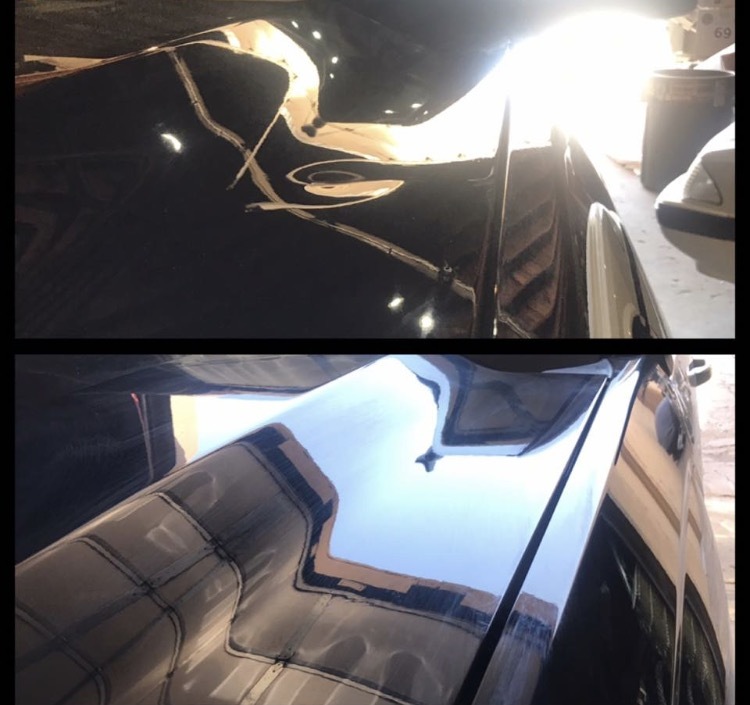 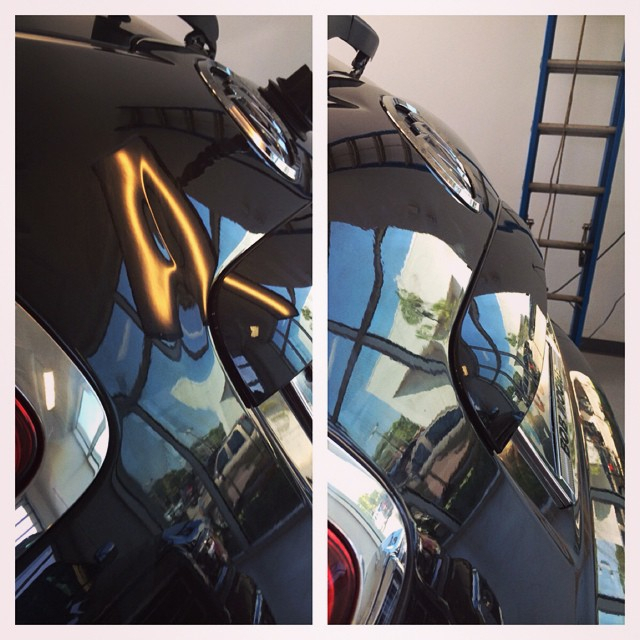 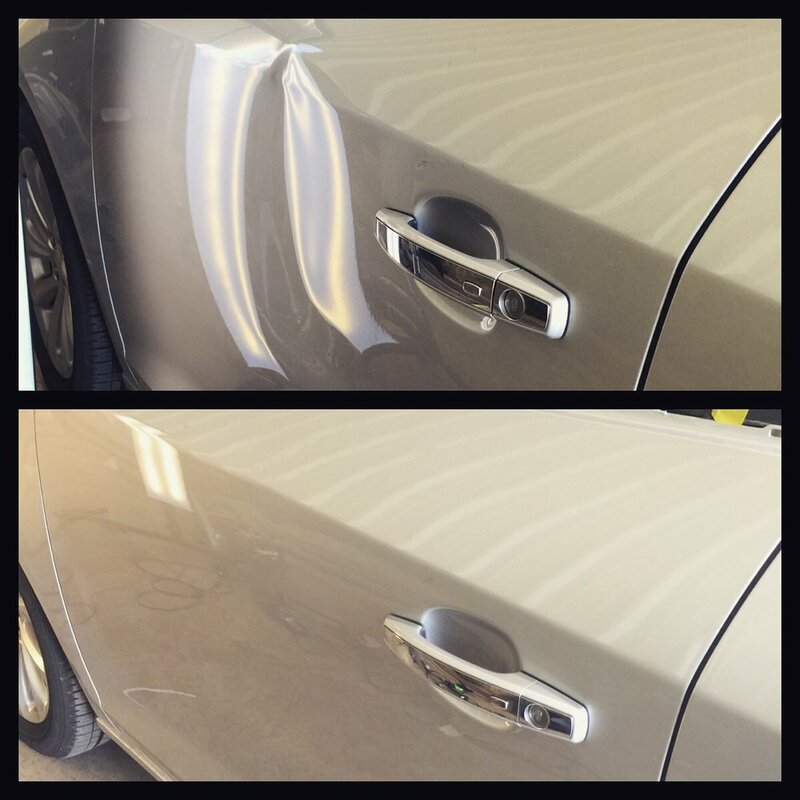 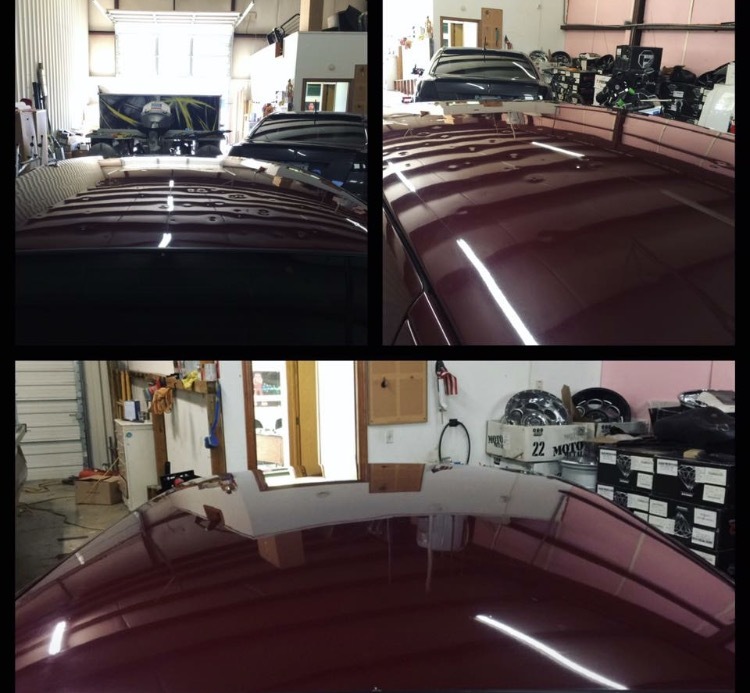 Basketball size dent on the hood of a 2015 Chevy Cruze for one of our wholesalers.